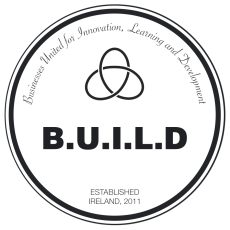 If you are looking to participate in events like workshops, trainings, lectures, seminars, hackathons aiming to transform you and your business for success and you consider yourself a business B.U.I.L.D:er, it would be foolish of you not to join this group. · an employee curious about starting a business or wanting to apply entrepreneurial thinking at his/her workplace. Do you see value and opportunities in networking and want business dreams to come true in mutually beneficial ways? Invest in yourself and a more entrepreneurial world today and come along!